The ESL Guild Wars 2 Pro League finals are coming up on February 20, and you can learn more about each of the finalists in this series of Q&As. 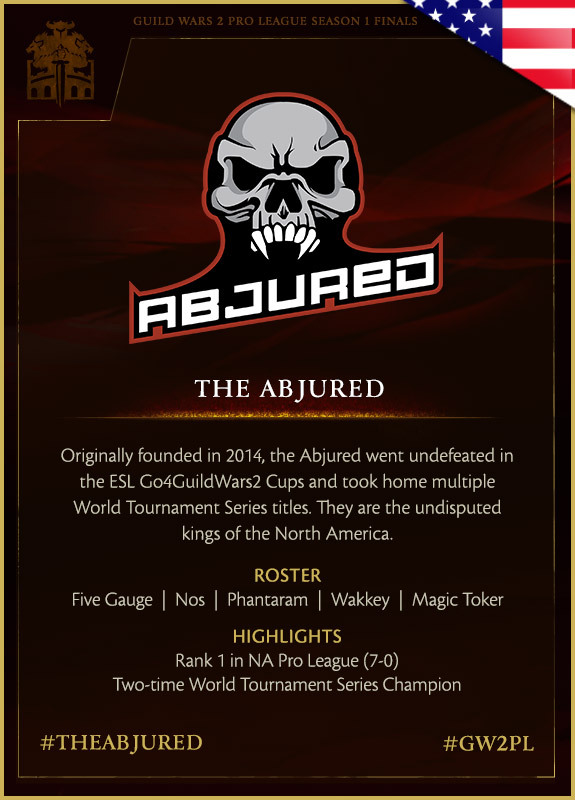 Today, get to know North American team and two-time World Tournament Series champions the Abjured, made up of members Five Gauge, Nos, Phantaram, Wakkey, and Magic Toker. Q: Looking back at this first season, what do you think was your defining moment of play as a team? A: We don’t think that we had a truly defining moment, and instead it was our consistence in always being dominant and making the necessary changes to stay that dominant. Q: What do you think is an area of improvement you’ll need to look out for going into the finals? A: Working on adjusting to the new balance. Q: What’s a part of the new balance that will change your play the most, or that’s most difficult to adjust to? A: The faster pace of the game and lower resurrecting power of this new patch is something we’ve had plenty of experience with in the past. Coming out of the previous meta where it was slower paced with high resurrecting power makes this a challenge to adjust to, though. Q: Is there anything you regret or would have done differently in the final regular season game? Q: What do you consider your team’s greatest strength? A: The fact that we have been together as a team for over a year with the most stable roster. 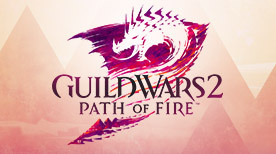 Q: What’s something you wish you’d known when you were beginning as PvP players, and what tips would you give to players hoping to reach your level of skill? Q: Which team do you consider the biggest threat to you? A: Rank 55 Dragons. We have played against most of their roster in the past, and we know how good their players are. They are very good at rotations and cutting losses in disadvantaged situations. Q: Does your team have any memorable moments with the community and fans from this season that you’d like to share? A: A few of our members stream a lot, and it was really enjoyable for them to interact with their community by doing queues with them. 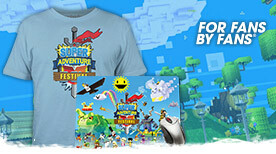 Q: What did you learn from season one that will carry you forward into season two? A: We are more versatile than ever as a team now because season one forced us to pick up other classes as we adapted to the meta, such as Toker going from thief to revenant. Q: Was there a match during season one that surprised you? A: Something that none of the community saw coming was when Apex Prime took their first loss of the season against Never Lucky. Q: What’s going to help you win in the finals? A: As a team, we have a lot more LAN experience than any other team going. It can be really different adjusting to the new experience of cameras, a live audience, and even hearing the other team shouting. Will the Abjured stay on top? 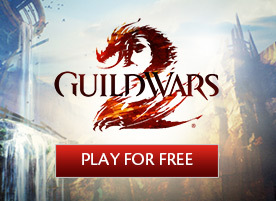 Be sure to catch the ESL Guild Wars 2 Pro League Finals airing Saturday, February 20, at 8:00 AM Pacific Time (UTC-8) on the official Guild Wars 2 Twitch channel!